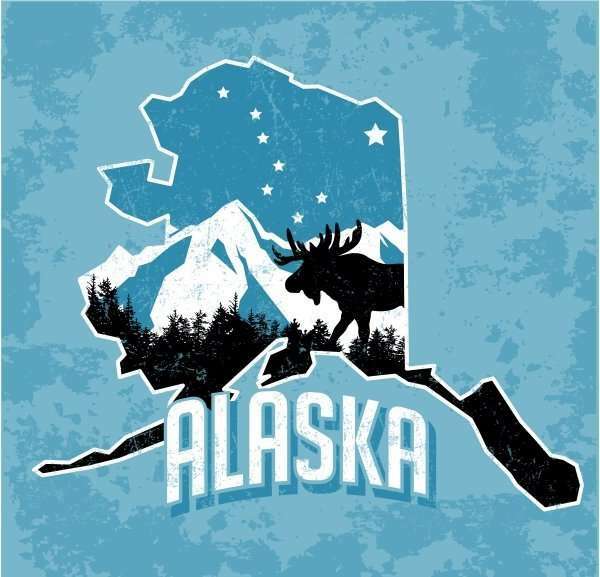 Alaska Occupational Safety and Health Fines North Country Services $280,000 - Employee or Independent Contractor? Juneau,AK(WorkersCompensation.com) – The Alaska Department of Labor and Workforce Development has issued four citations against contractor North Country Services and fined the company $280,000 for willful violations of Alaska’s safety standards that resulted in a man’s death. On September 30, 2016, Nicholson Tinker, age 24, was killed when a concrete retaining wall he was preparing for demolition collapsed, crushing him. The department determined that his employer and sole proprietor of North Country Services, Mark Welty, failed to conduct the required engineering survey to determine the state of the structure and the possibility of an unplanned collapse before demolition. The department also determined that Mr. Welty failed to ensure the structure was braced or stabilized against such a collapse despite clear indications the wall was damaged. Furthermore, Mr. Welty provided no safety training or instructions to his employees. The department’s investigation found that Mr. Welty misclassified his employees as independent contractors, allowing him to evade the responsibility that all employers have to provide employees a workplace free of recognized hazards. Through misclassification, Mr. Welty also avoided paying unemployment insurance, taxes, and workers’ compensation premiums, further burdening law-abiding and responsible employers. Misclassification occurs when an employer improperly labels workers as independent contractors rather than as employees. Worker misclassification is especially prevalent in the construction industry, where some contractors seek to undercut competition by reducing their labor costs. Misclassified workers are left without basic safety and health protections that are afforded to employees. These workers and their families may face financial ruin when they are injured on the job and left without basic workers’ compensation benefits.